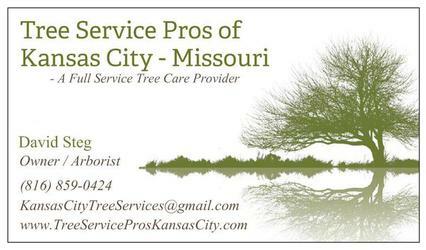 "Kansas City's Premier Tree Care Provider"
Tree Service Pros is a full service tree care provider located in Missouri's metropolitan city of Kansas City. We offer free estimates on all of our tree services and strive to make it convenient for you by having flexible bidding appointments. All of our arborists are certified, licensed, and insured. Educating the customer with our expertise and specialized training allow us to deliver phenomenal customer service. Services include but not limited to : Tree Removal, Tree Trimming, Stump Removal, Stump Grinding, Tree Health Care, Arborist Consultations, Storm Damage, and Free Estimates. Have one of our certified arborist give you a customized tree trimming quote! Allow us to diagnose/treat your valuable trees from pests and diseases! Have a dead or hazardous tree on your property? Contact us today for a free quote! Inclement weather damage cause property damage? Let us ease away the stress! Feel free to check out our excellent reputation! We offer referrals upon request! Need a quick and free estimate? You are just a click away! Let us bring curb appeal back to your property by removing unsightly tree stumps! Almost every yard has at least one tree in it. Some are small, some are large, and others, well they need a lot of work. Too many people think that tree work is a walk in the park. A lot of homeowners want to find ways to maintain their trees, without the extra cost of hiring a professional. Let me tell you, hiring a professional will usually save you more time and money in the long run. A licensed arborist is a tree care professional that is trained in tree healthcare, disease prevention, tree anatomy, tree trimming and removal, and tree planting. Arborists will ensure that your individual tree is getting the proper care it needs to remain healthy. Although many homeowners don’t like to spend the money on hiring an arborist, think of your trees as an investment. 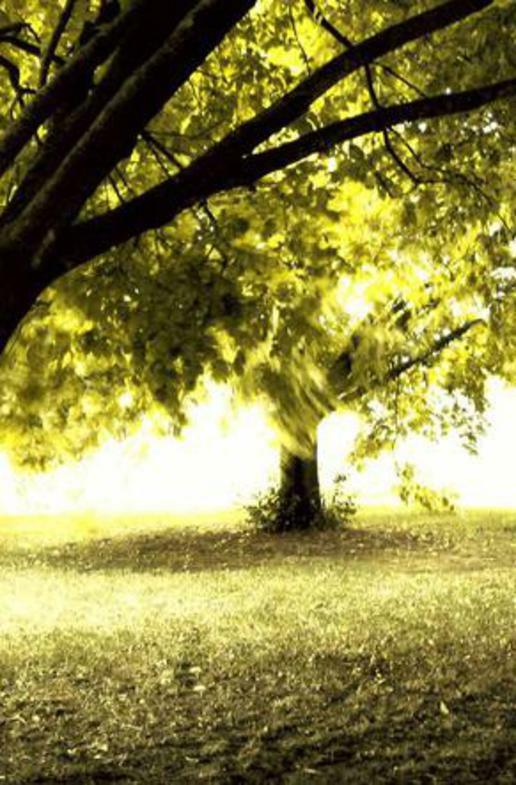 Each well maintained tree can increase property value by 40-50 percent! Reversely, those who neglect proper tree care can become a liability and can cause significant damage. An arborist will provide a thorough assessment for each tree and determine the best treatment option to keep your tree’s healthy and happy. 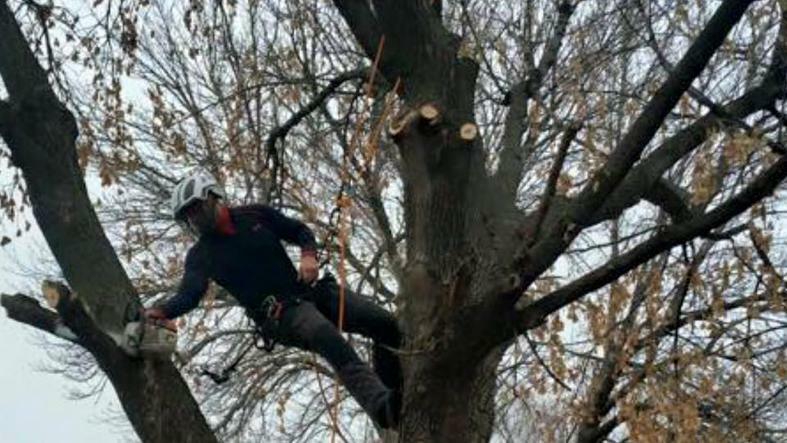 Check for the arborist’s certifications. This will ensure that the individual has passed the required subject matter, pertaining to tree care. Don’t hesitate to ask for their insurance information. All arborists should be willing to provide a copy of their general labially and workers compensation coverage. Don’t always take the cheapest quote. Usually a low bid can be a warning sign for someone who doesn’t carry all the proper license and insurance information. Get your quote in writing. Make sure that the scope of work is outline on the quote to ensure everyone is on the same page. Be wary of companies that ask for payment in advance. Most reliable companies will request payment once the services are completed. Please check out a few of the tree diseases & pests we diagnose and treat!